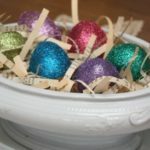 Have you started decorating for Easter? I haven’t but plan to do so soon. 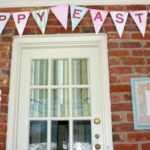 I love Easter decorations and like to enjoy them for many weeks before the big day. 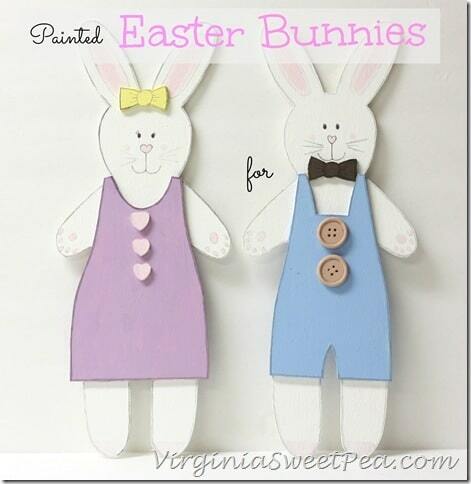 The newest addition to my Easter collection of decorations is a handsome pair of hand painted bunnies. Are they not the cutest? I found this pair in a shop in Vermont when we vacationed there in December. I’ve loved bunnies for as long as I can remember and couldn’t pass this unpainted pair. The problem is, I’m not artistic and I was afraid that I would make a mess of my sweet bunnies if I tried to paint them on my own. Thank goodness my talented friend Bev of I Savor the Weekend was sweet to paint them for me. Look at the personality Bev gave the girl bunny. Don’t you love her bow and smile? The handsome bow bunny sports a bow tie and also a sweet smile. 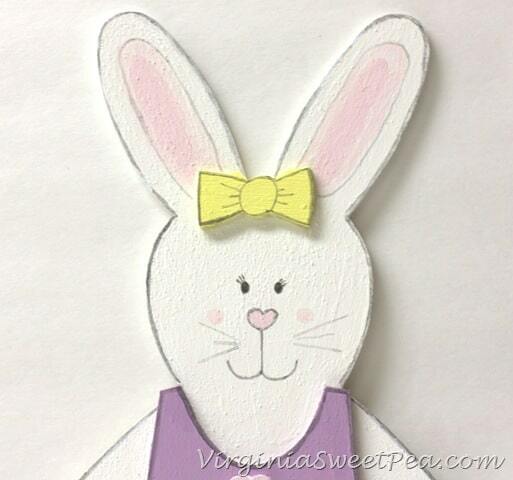 The heart nose that Bev designed for the bunnies is too cute. 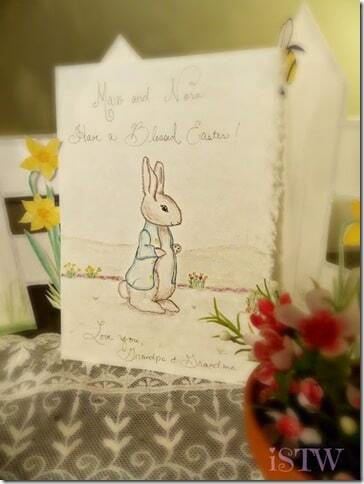 Bev didn’t just paint the front of the bunnies, she painted the back as well. Those tails are killing me with cuteness. Thank you so much Bev for sharing your artistic talent with me. I’m going to treasure these bunnies forever! 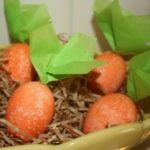 If you aren’t familiar with Bev’s blog, I Savor the Weekend, you should pop over for a visit. 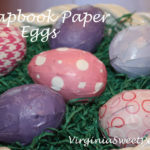 You’ll find recipes that will make your mouth water, furniture makeovers, travel stories, and seasonal decorations. Easter cookies including rabbits and eggs are enjoyed by Bev’s children and grandchildren each year. 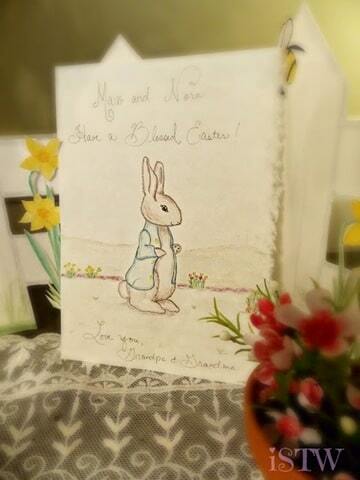 Look at this card that Bev made for her grandchildren. Isn’t it precious? 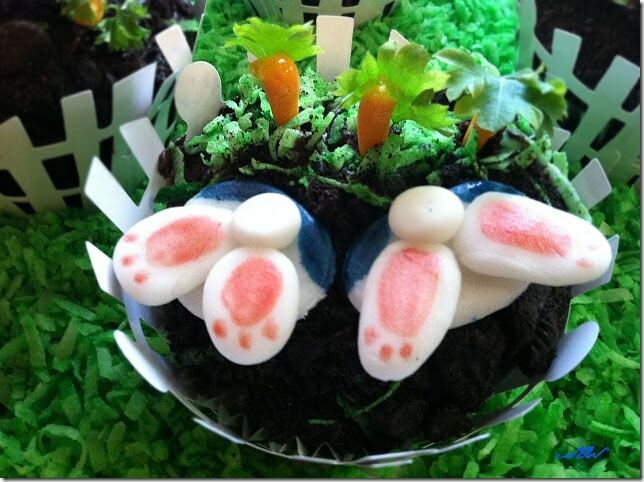 Bev’s bad bunny cupcakes again show both her artistic and culinary talents. Bev and I wouldn’t know each other if it weren’t for blogging. We met through our blogs and soon discovered that we live in the same town, just a few miles apart. One of the joys of blogging is making friends who aren’t just on-line friends, they are real life friends. Thank you Bev for your friendship and for sharing your artistic talent. 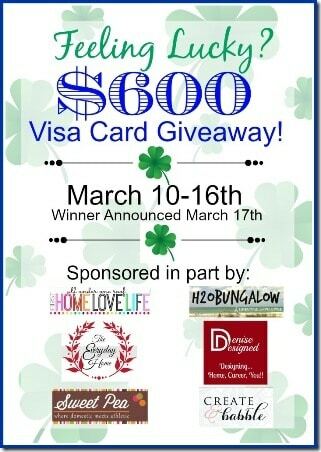 If you haven’t entered the Pot o’ Gold Giveaway for a $600 Visa gift card, click over for your chance to win. 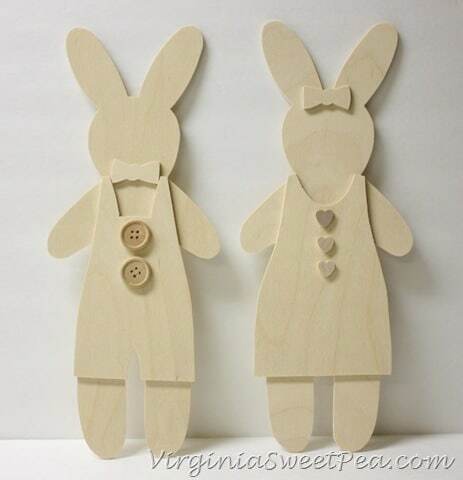 Your bunnies are so cute! Such a nice friend you have there. 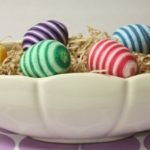 I’m still in Florida, so I haven’t done any Easter things yet. I will have to get right on it as soon as I get home on the 25th. 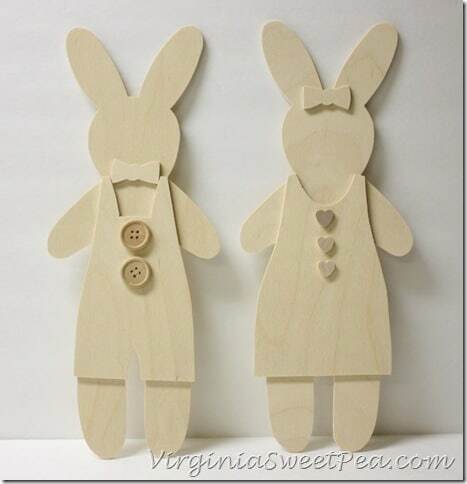 These wood bunnies are so cute! 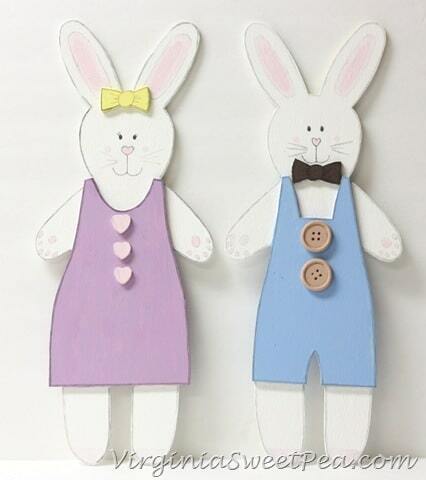 They would be great Easter basket name tags. So sweet Paula! 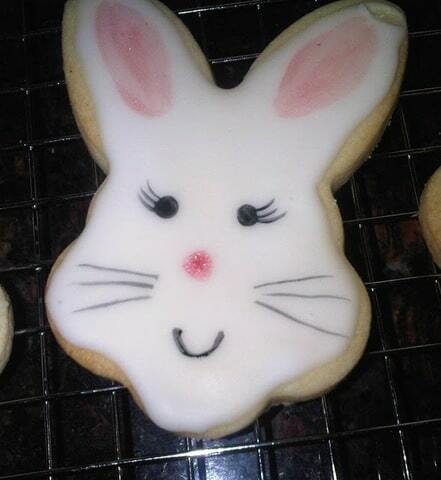 Those cookies are so pretty and the bunny cupcakes are adorable! 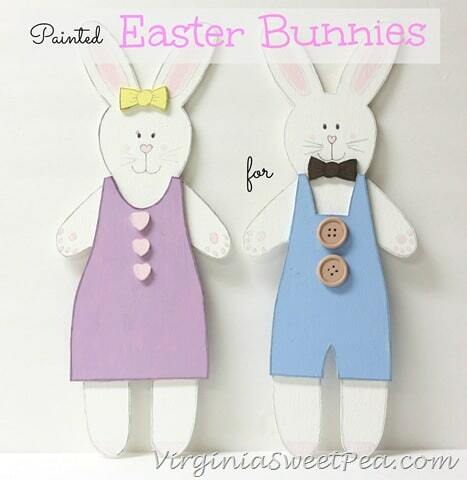 So many cute Easter ideas. I love the bunny tails and the tulips! My favorite flower. Oh my goodness! 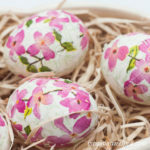 These are precious! 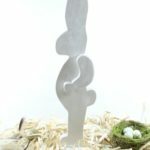 So are all the other bunny projects as well. 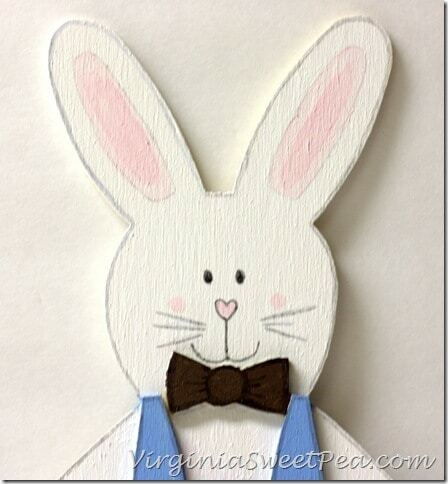 I don’t normally decorate for Easter but I may at least need to make some bunny cookies now! Aren’t they adorable?? 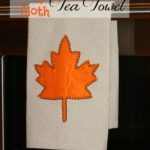 Bev is so talented! I also want to make some bunny cookies. 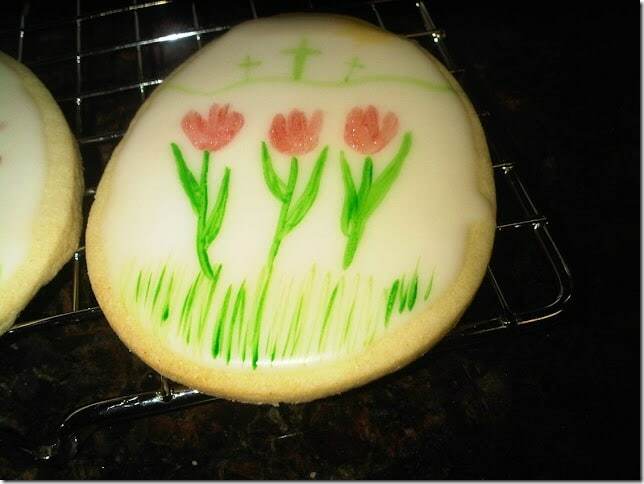 I have the cookie cutters, I just need to make time to bake. The bunnies are adorable. The cookies are so adorable too!